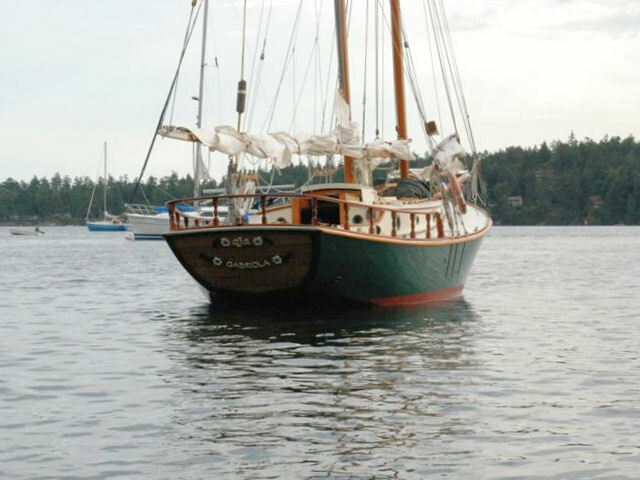 McCleary. 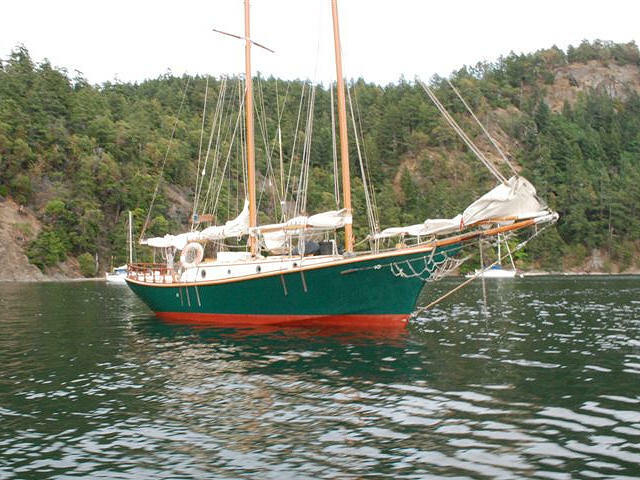 She was launched in 1994. 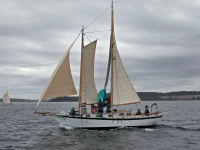 Unknown Little Maid of Kent. 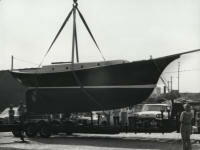 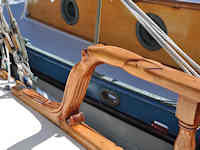 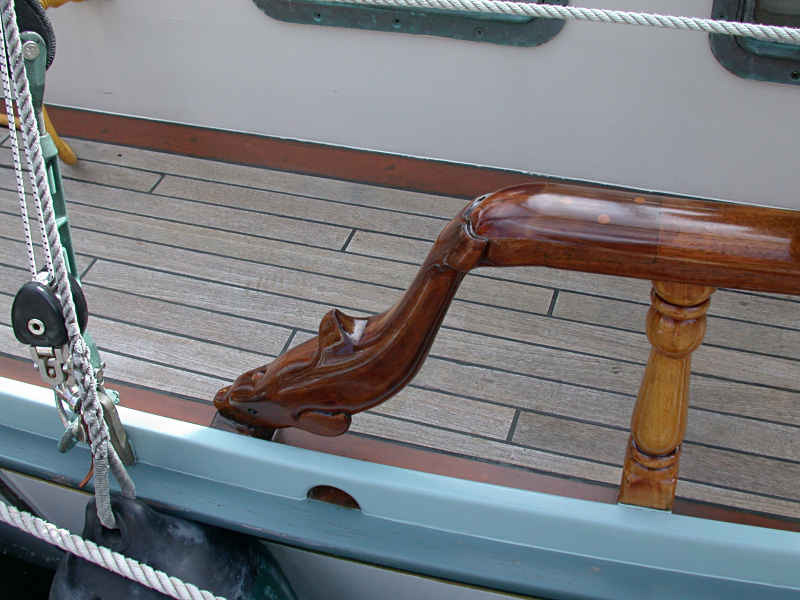 Aja's taffrail, carved by boat builder Tony Grove. 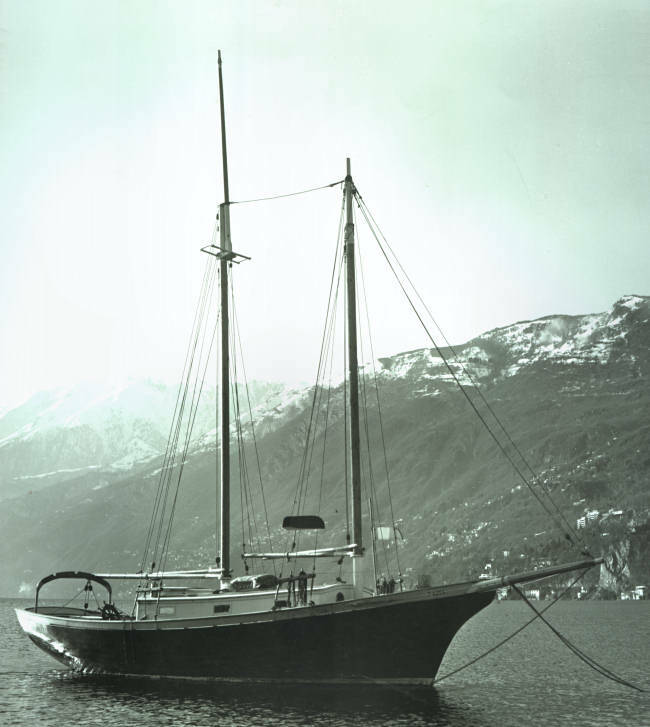 Irving Giese's Little Maid of Kent on Lake Ascona, Switzerland. 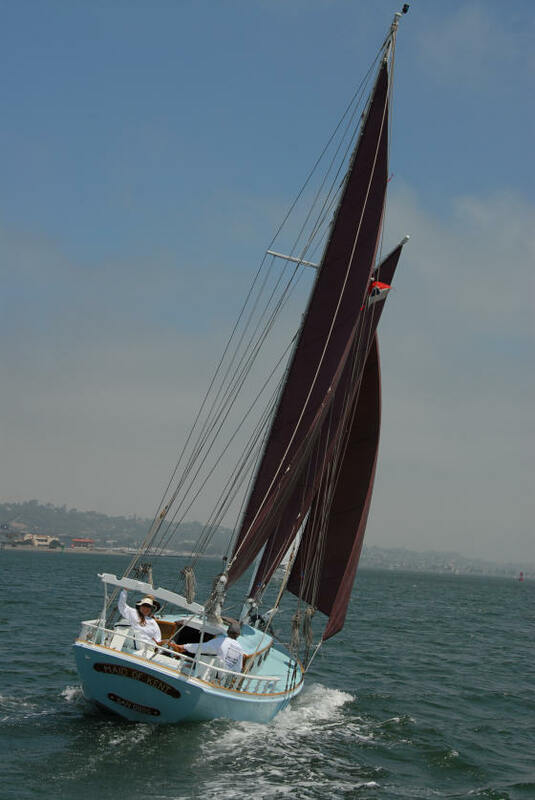 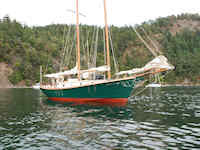 Miranda was built in California in 1975.The boat has been to Hawaii 3 timesin her lifetime so far. 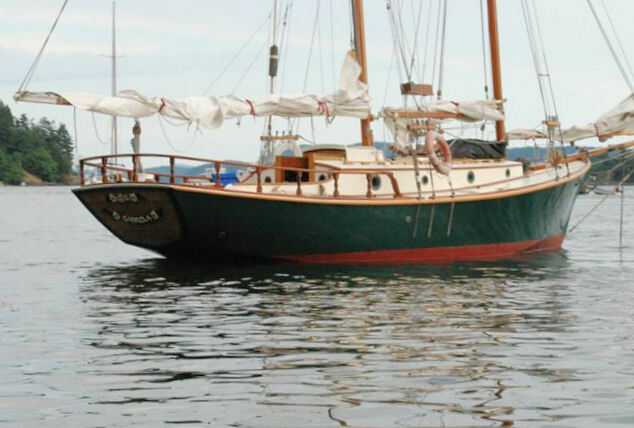 She was sitting on a mooring buoy for 2 years not moving befor finding a new owner in July 2015. 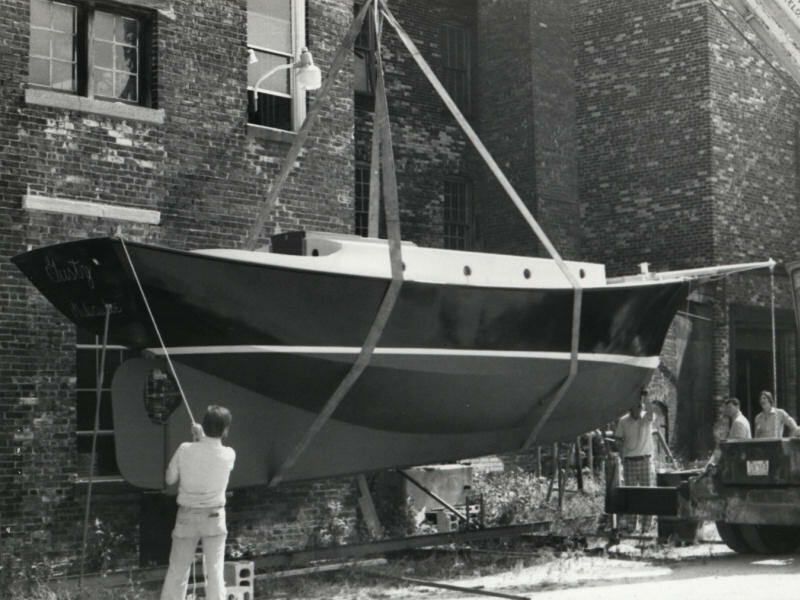 New masts are being made, and the owner is amazed that he can still find parts for the 1-cylinder Sabb diesel model G 8 hp motor. 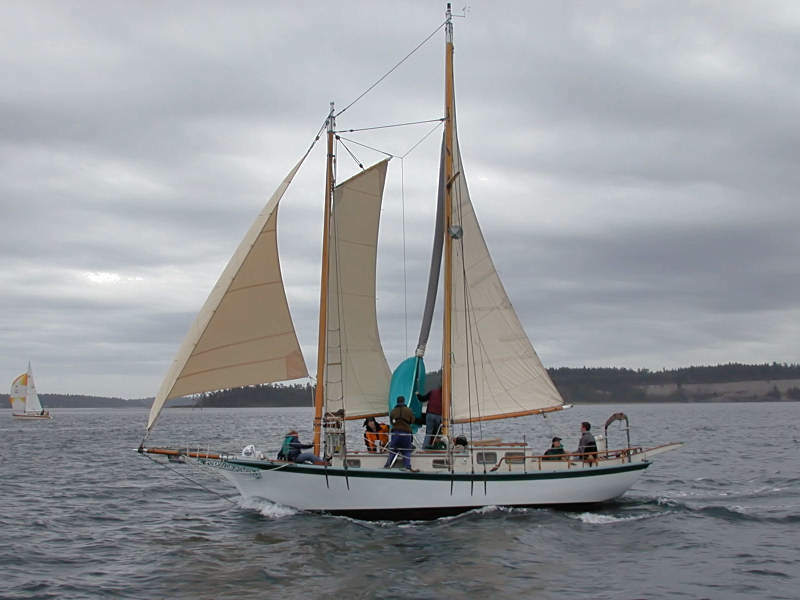 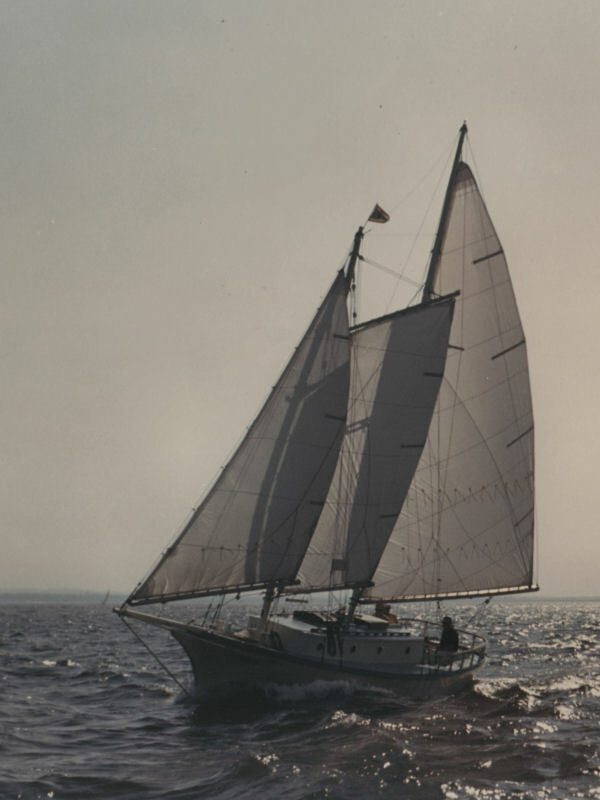 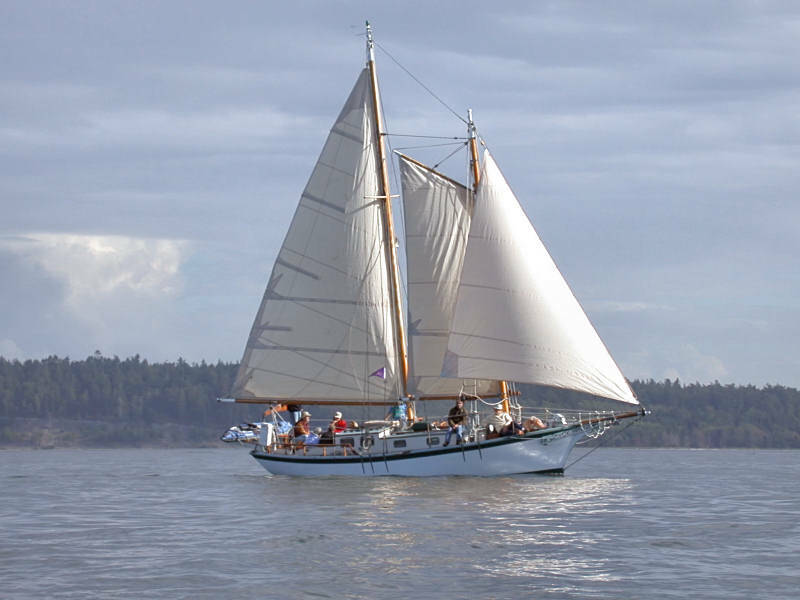 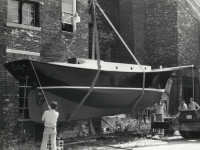 "As youths on Lake Superior, we cruised extensively on an Atkin-designed schooner built to the Little Maid of Kent design. We still hold Atkin designs in very high regard, and I think this would be a fitting way to commemorate our adventures abroad on the lake. 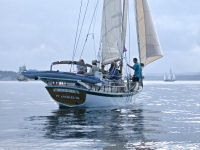 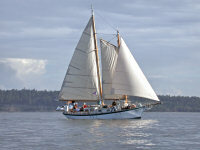 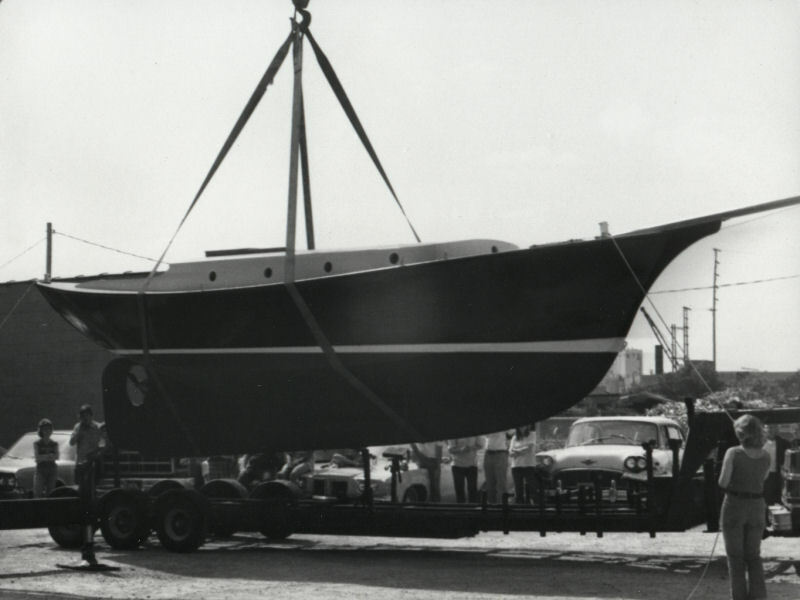 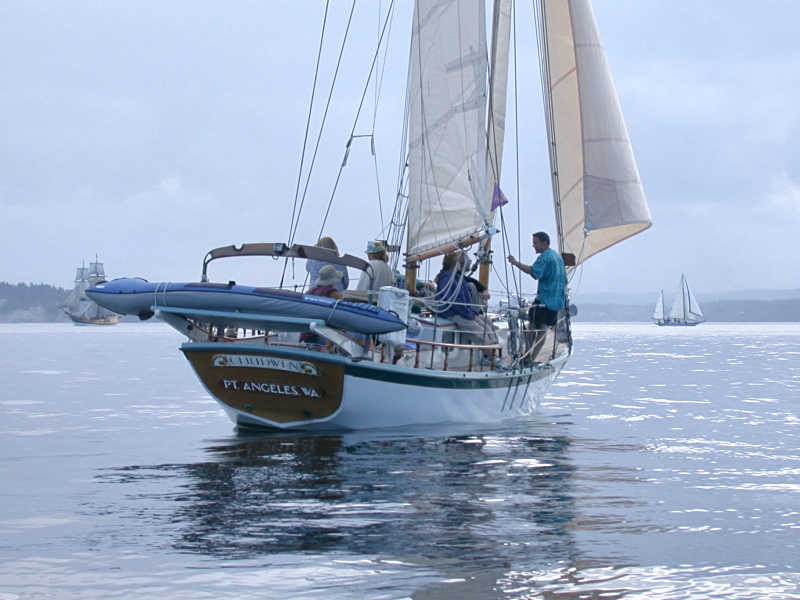 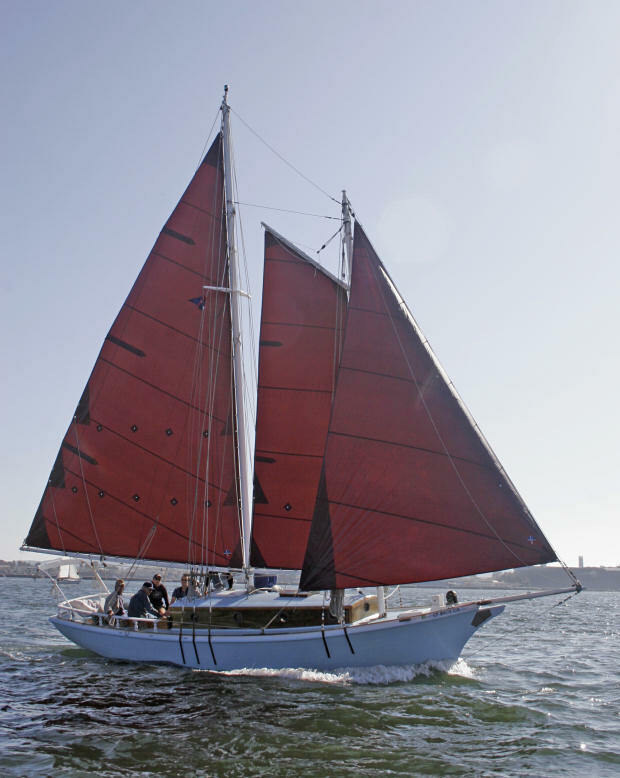 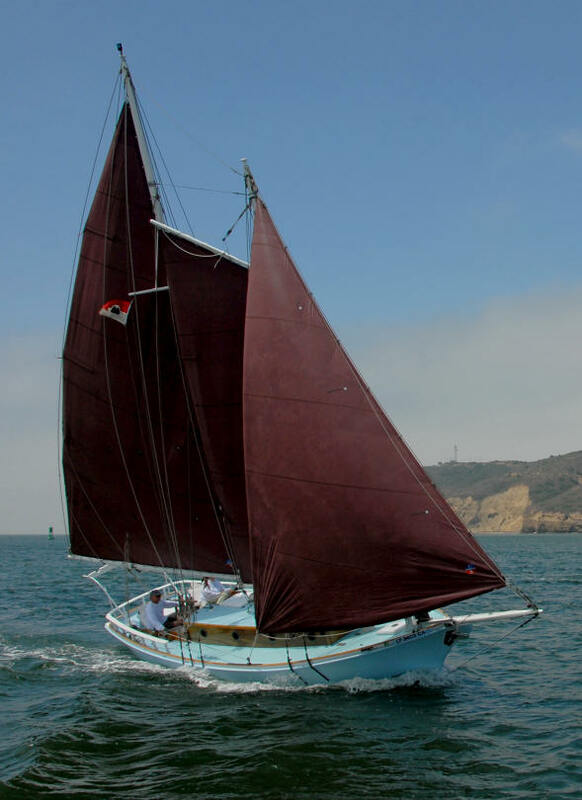 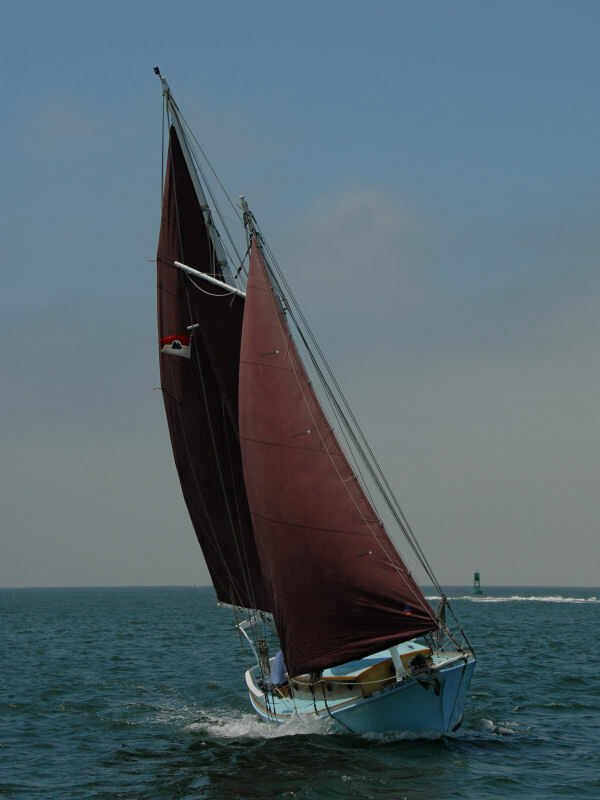 ...Here is a picture of Carioca, our beloved schooner. "